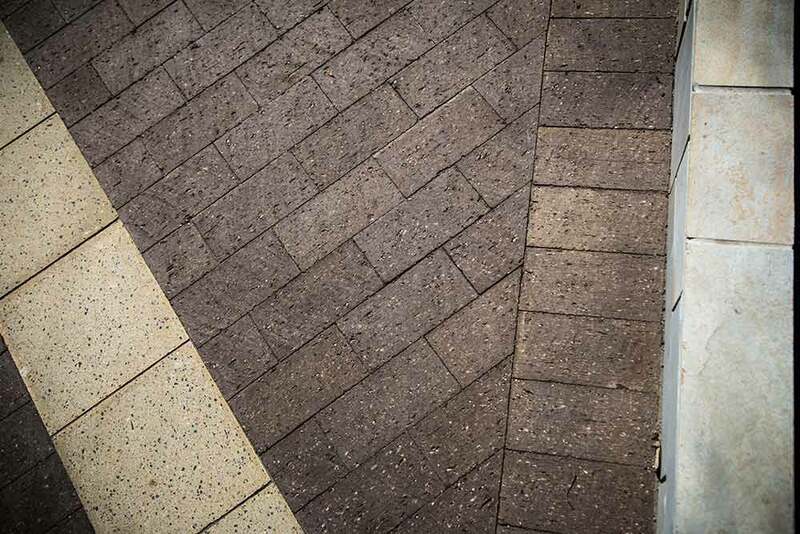 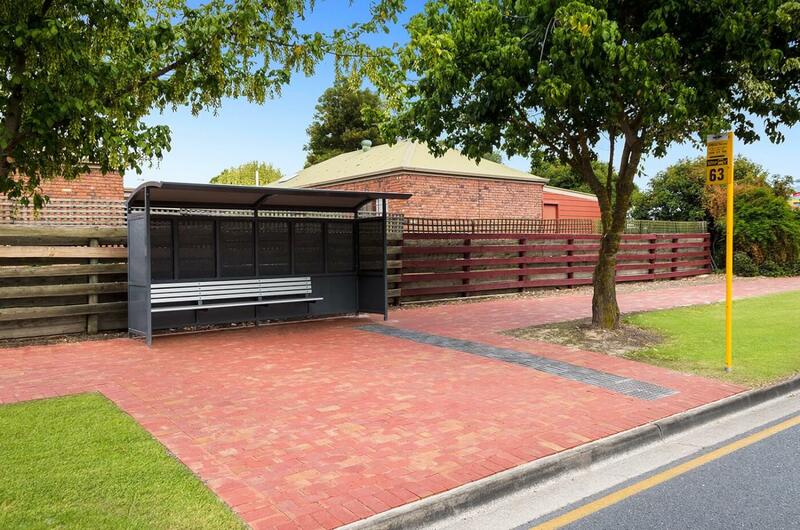 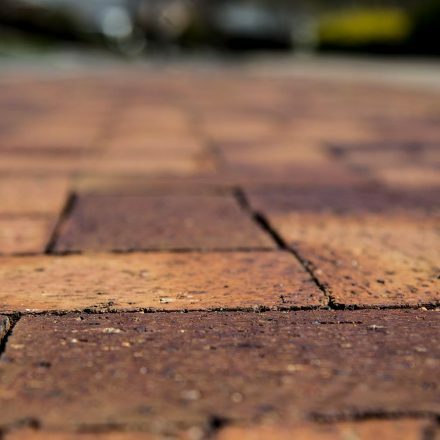 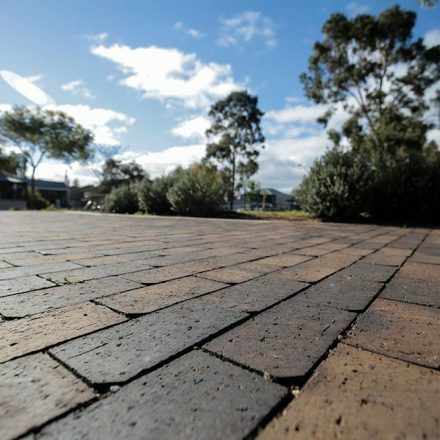 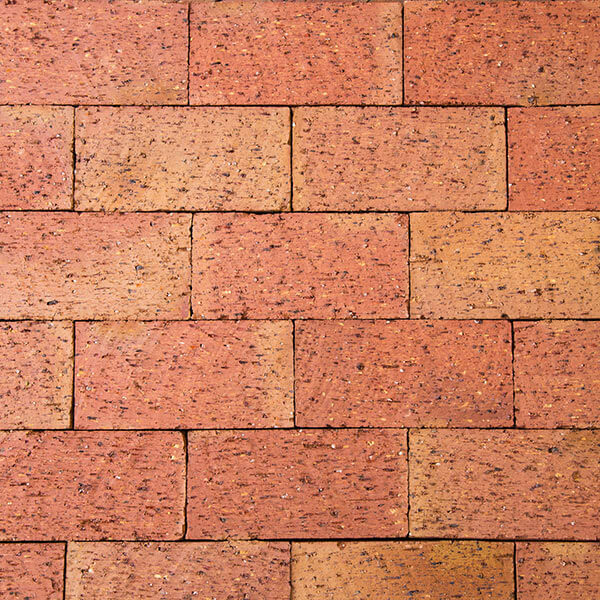 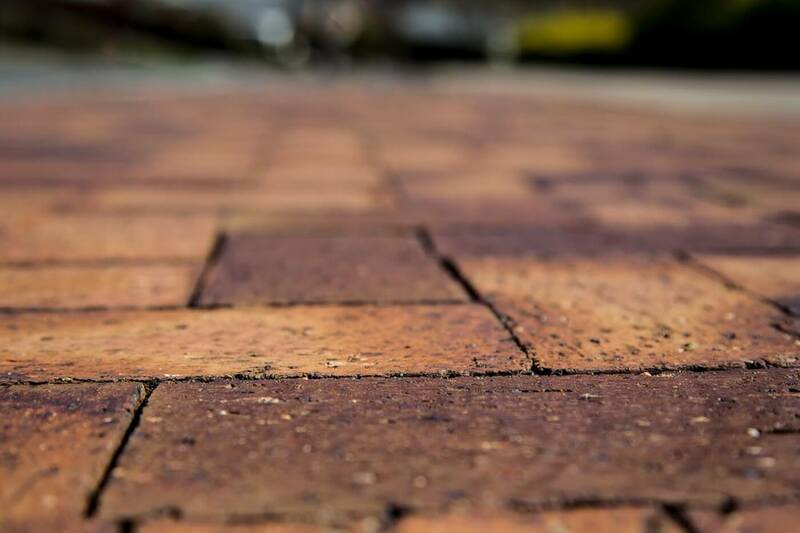 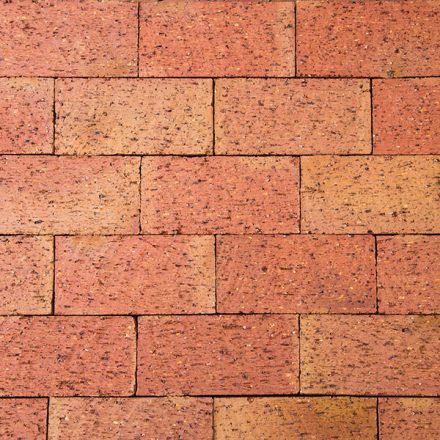 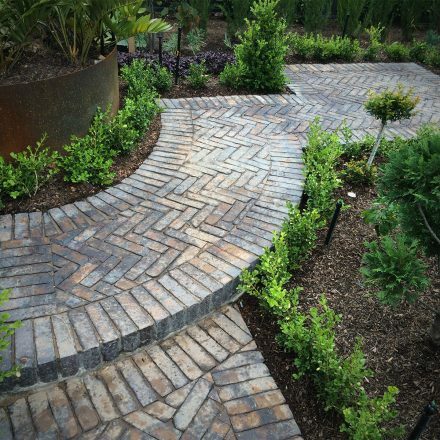 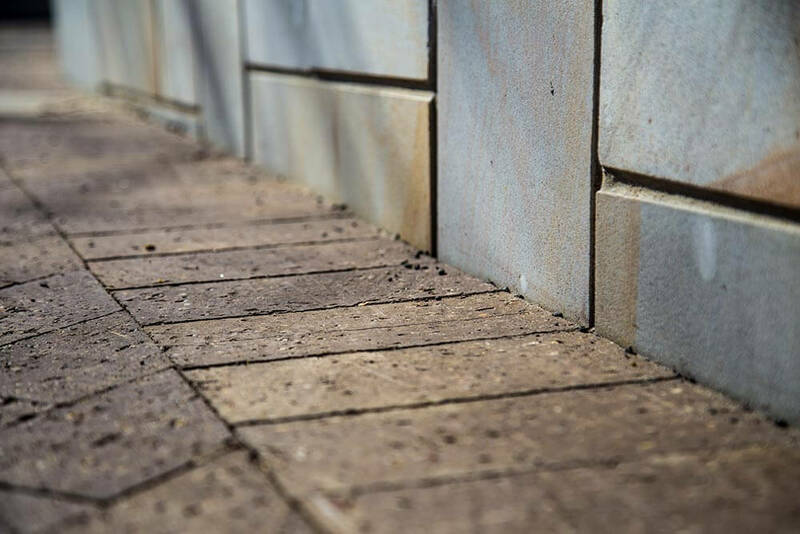 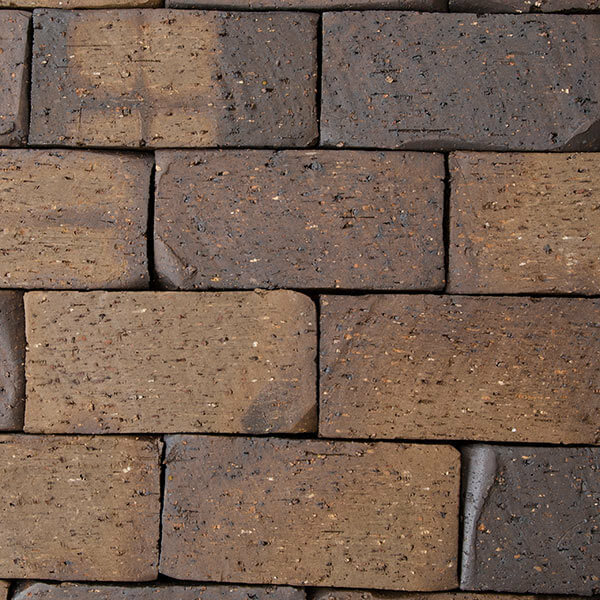 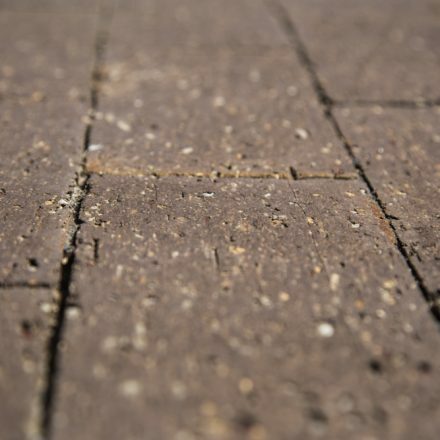 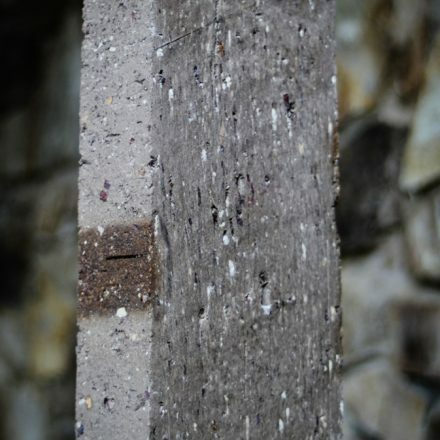 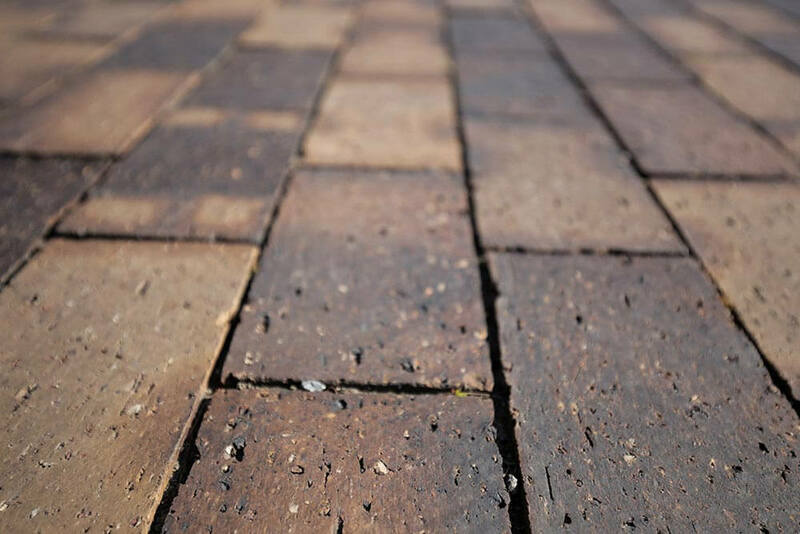 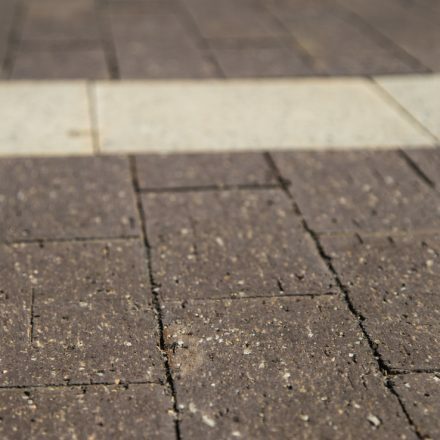 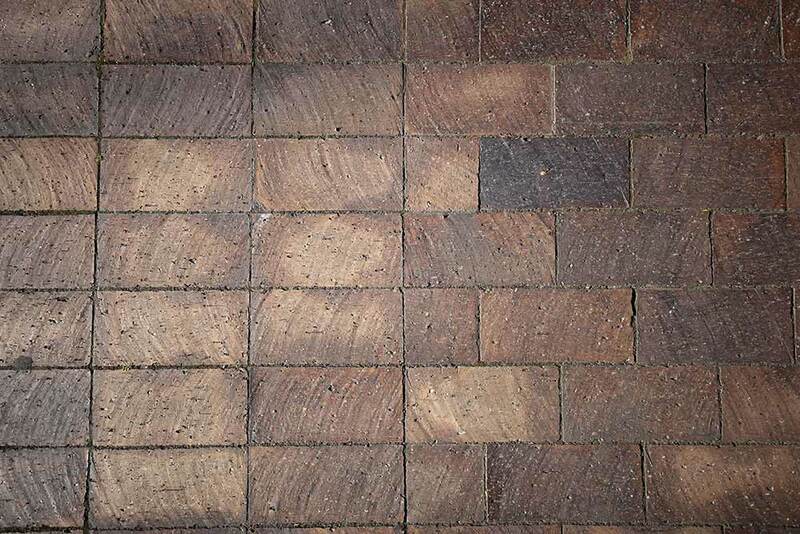 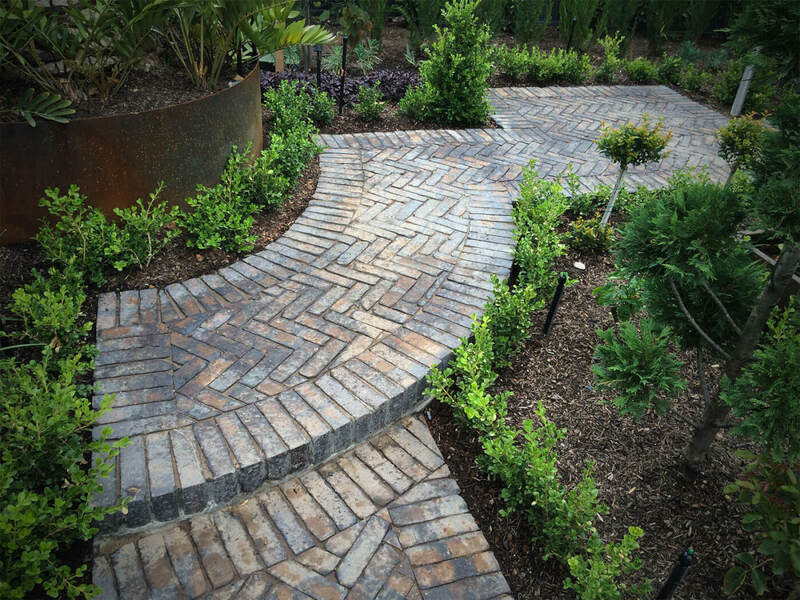 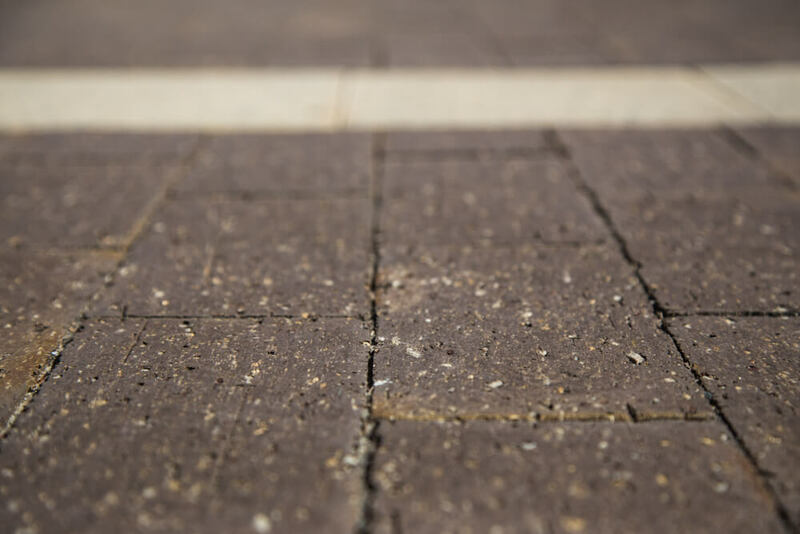 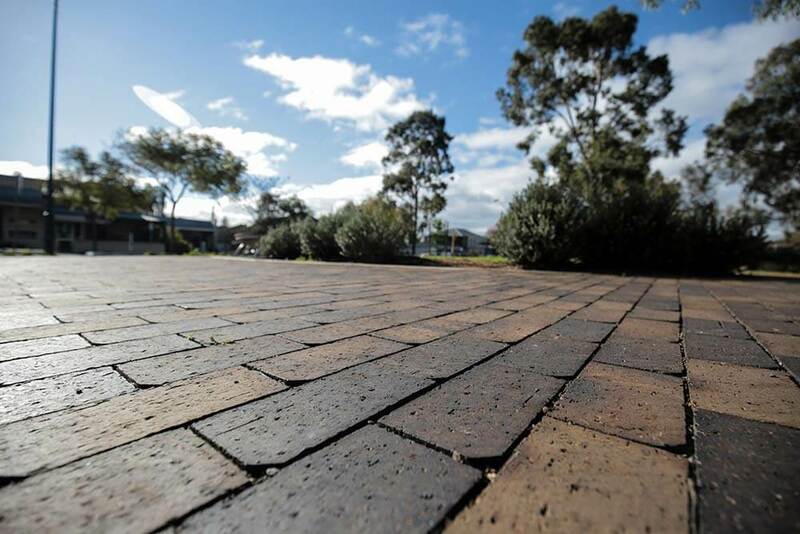 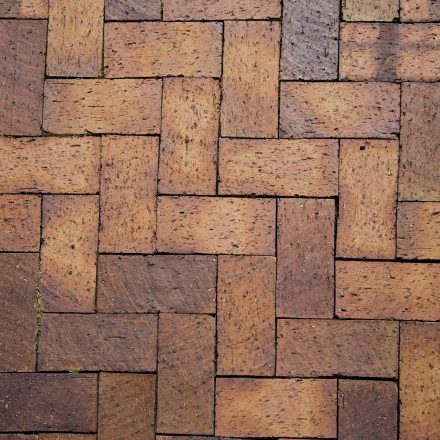 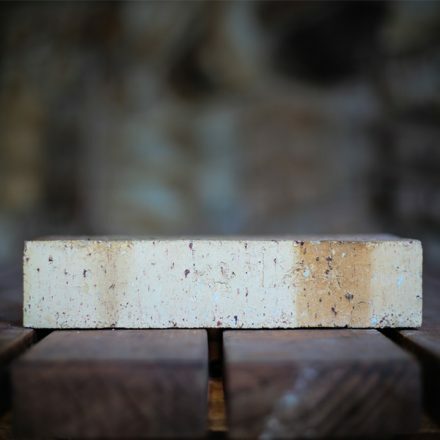 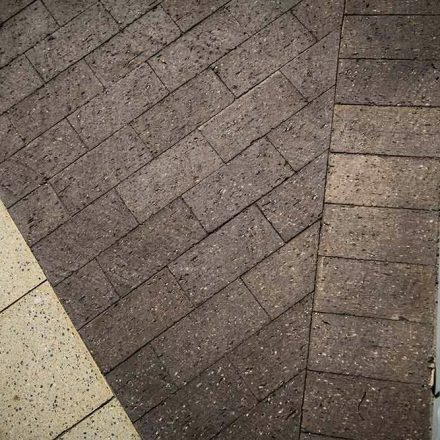 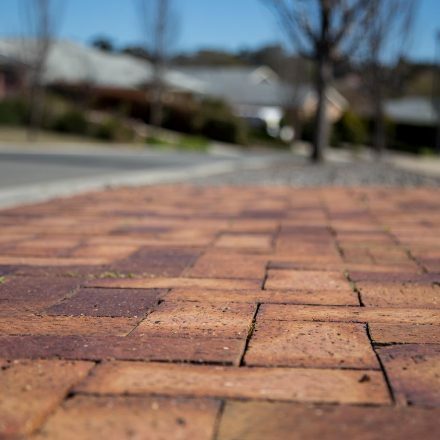 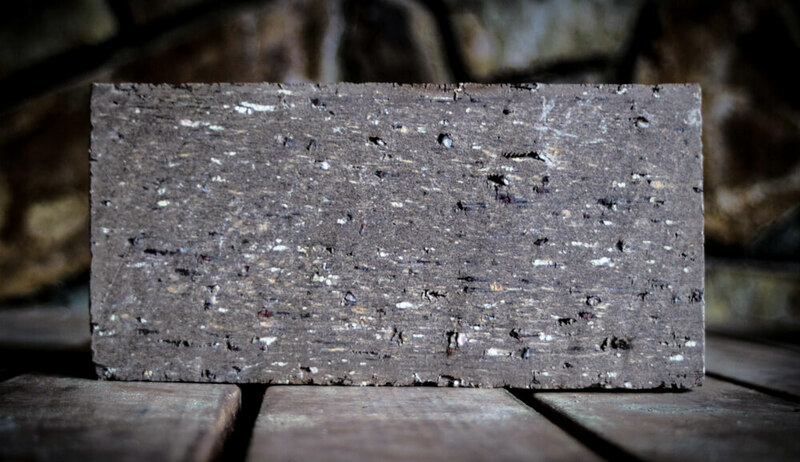 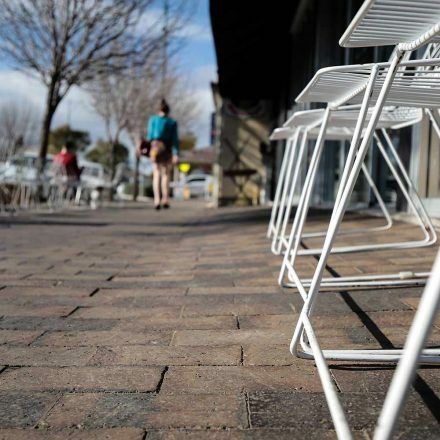 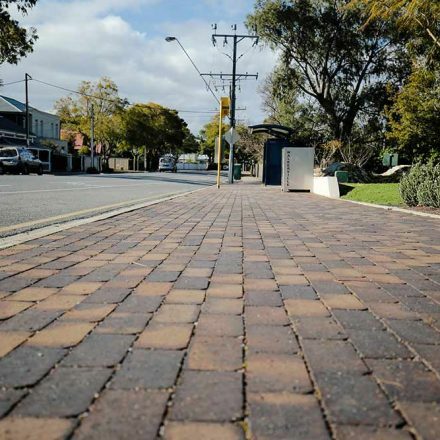 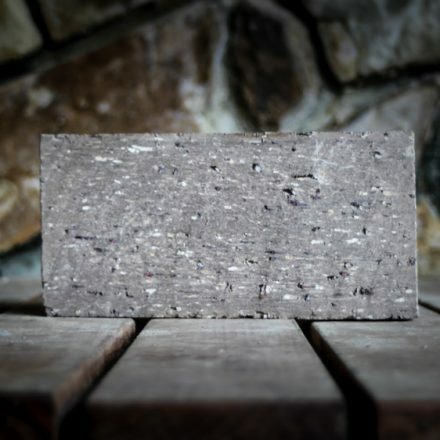 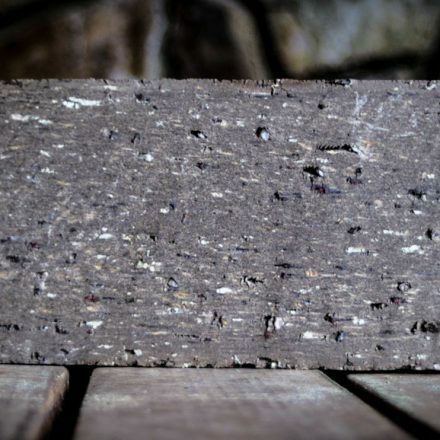 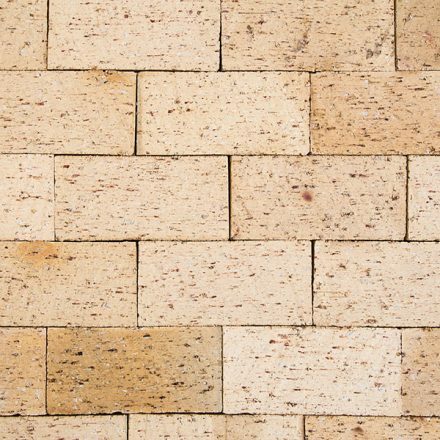 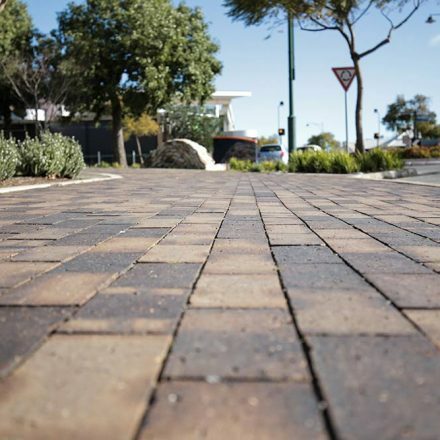 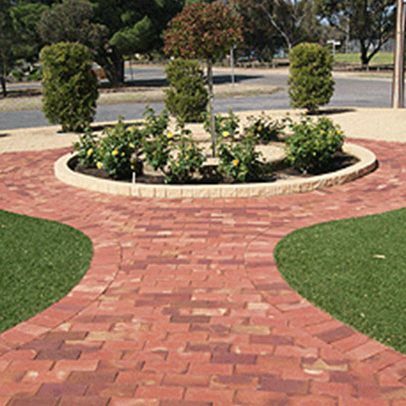 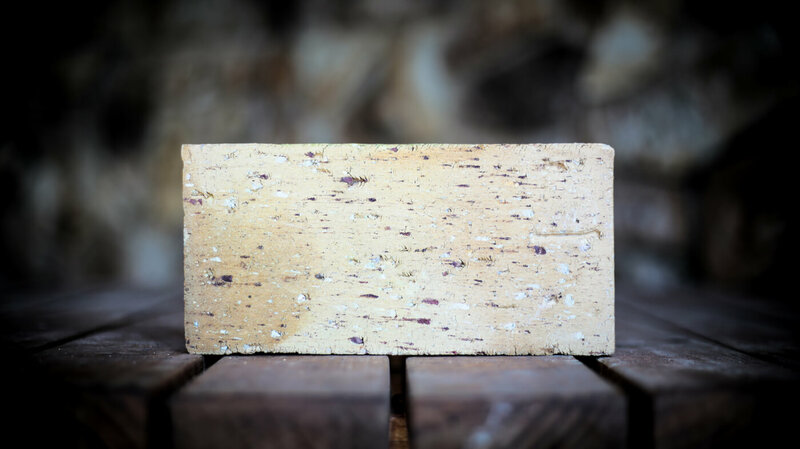 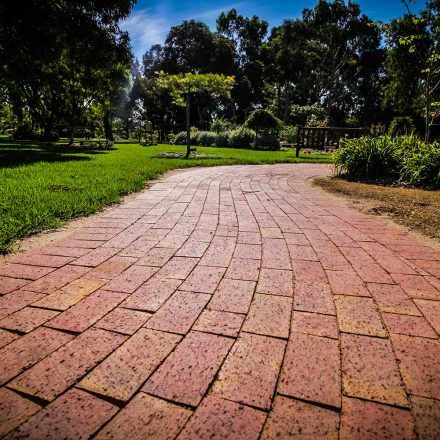 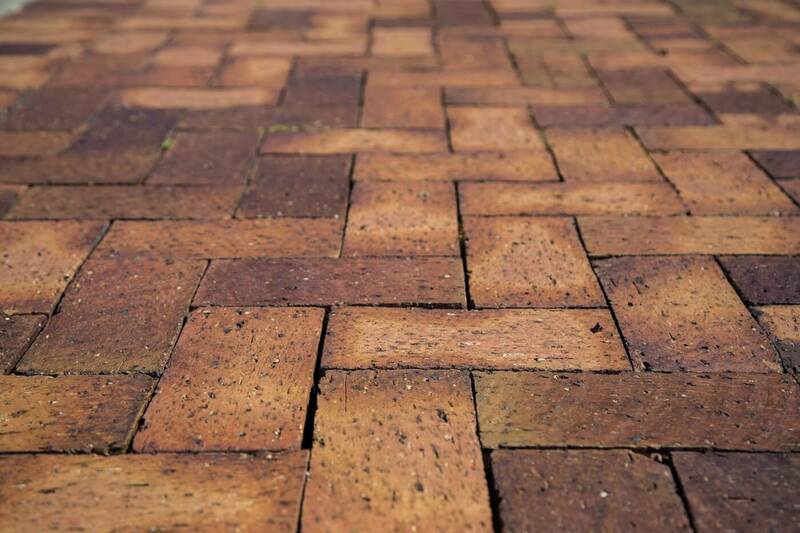 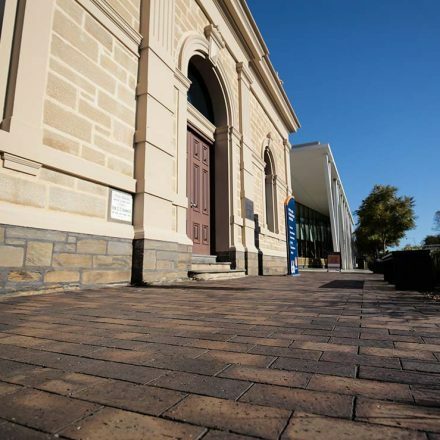 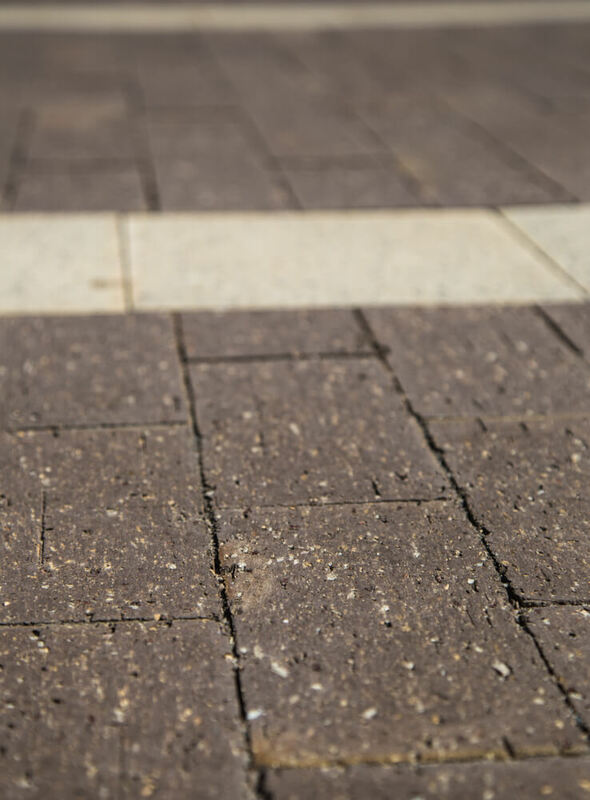 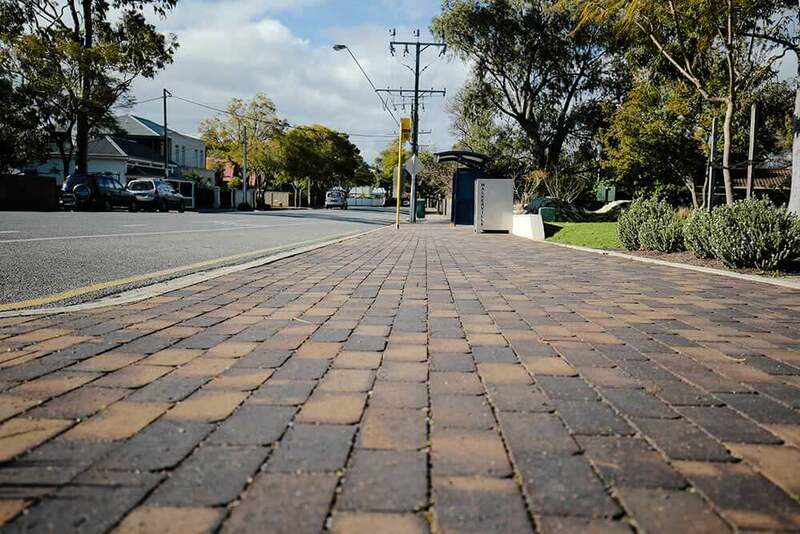 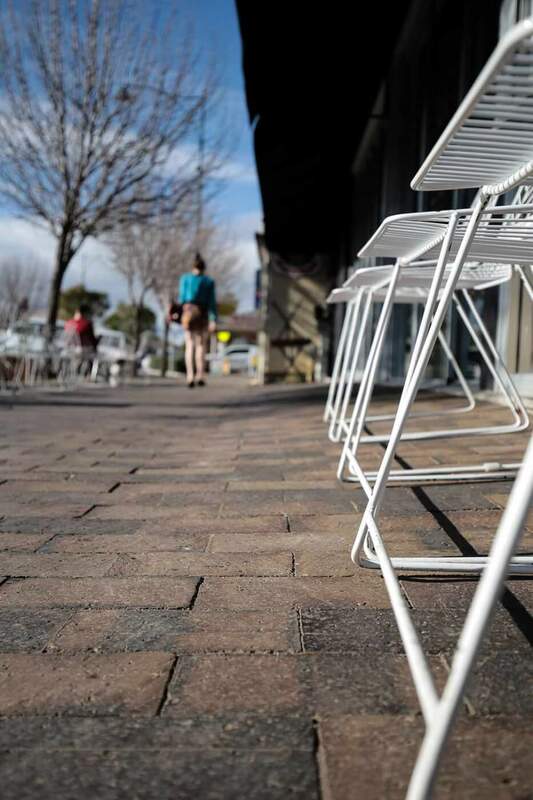 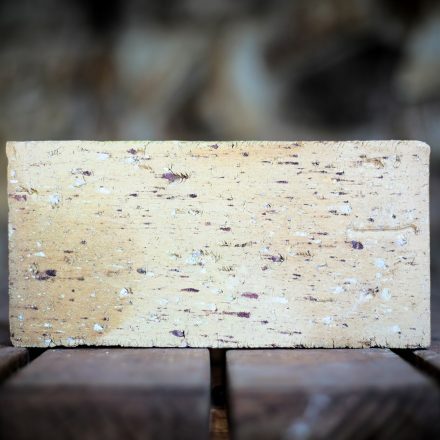 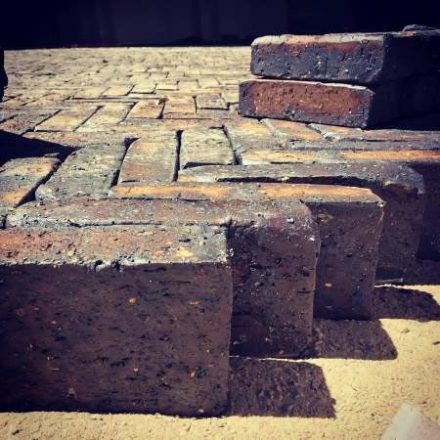 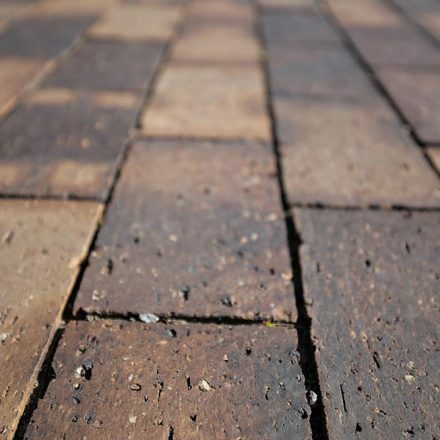 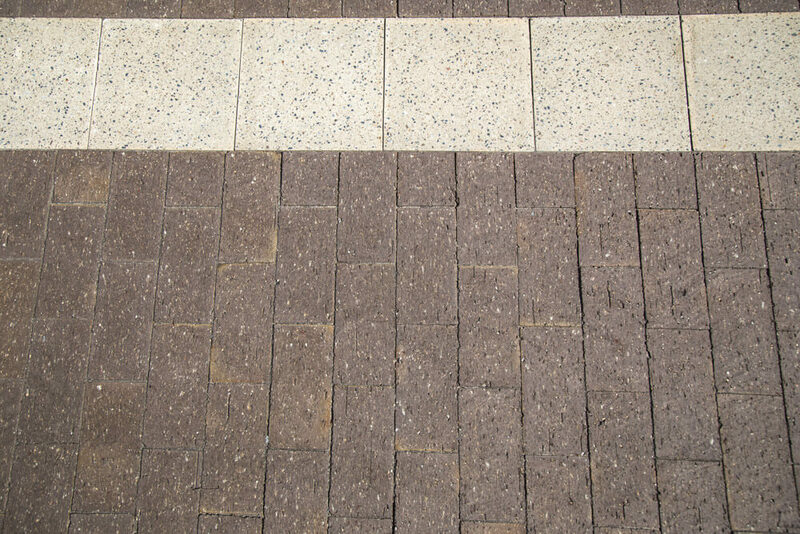 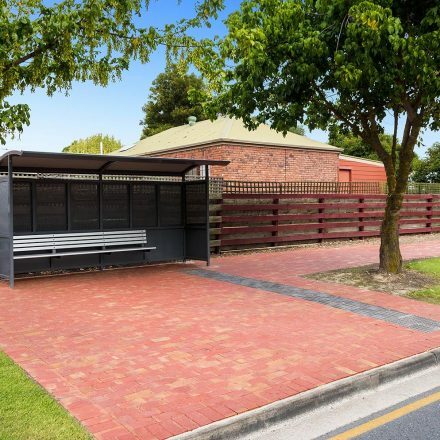 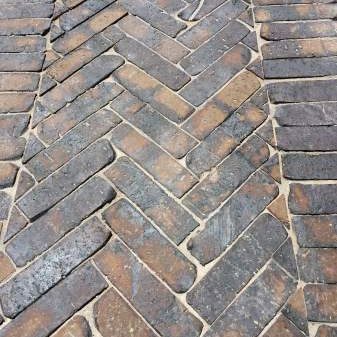 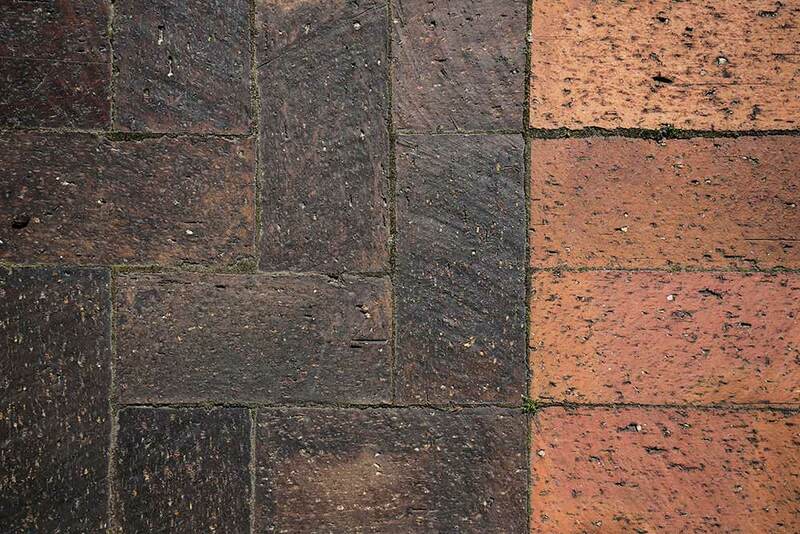 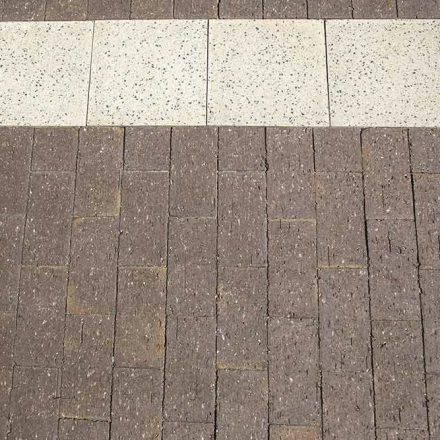 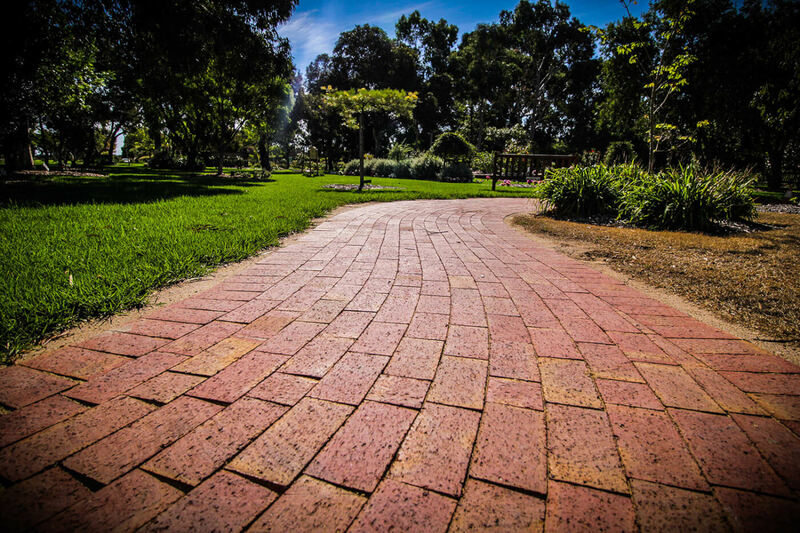 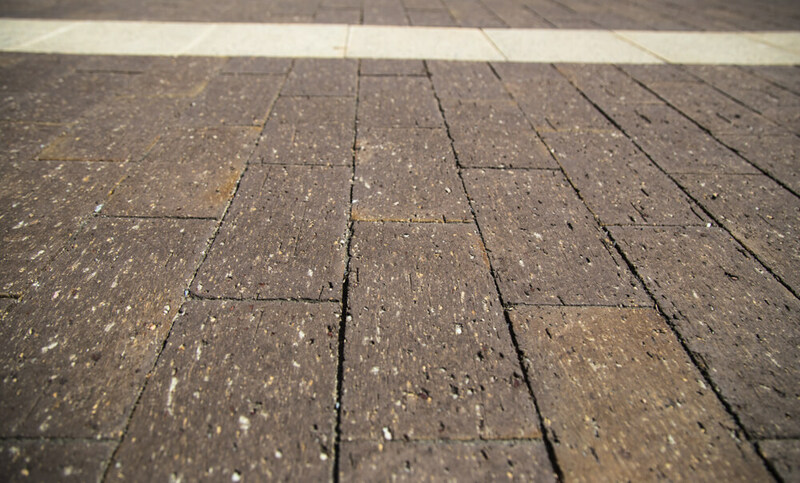 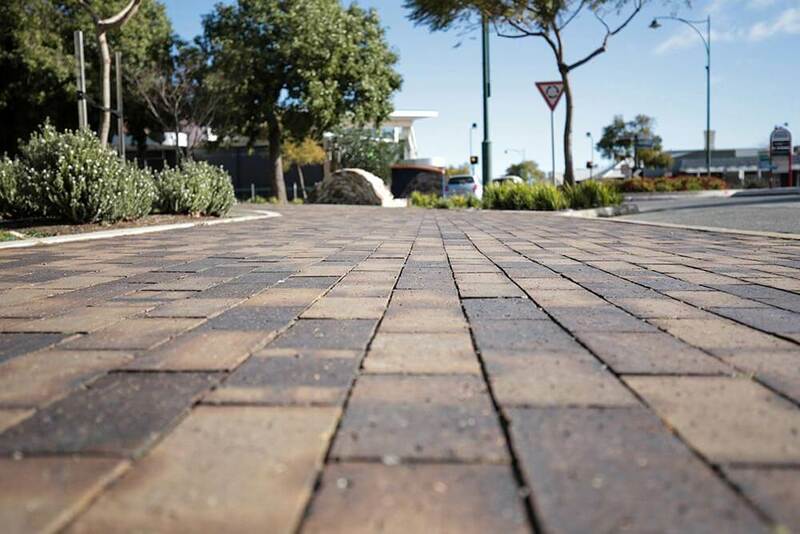 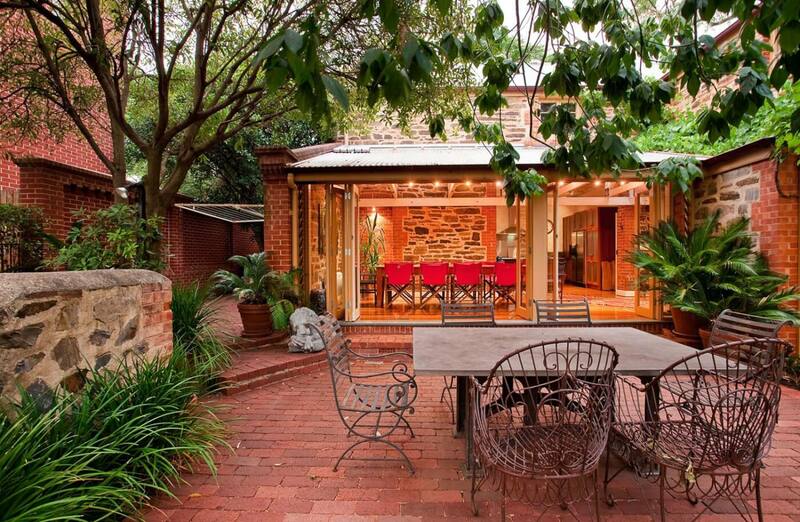 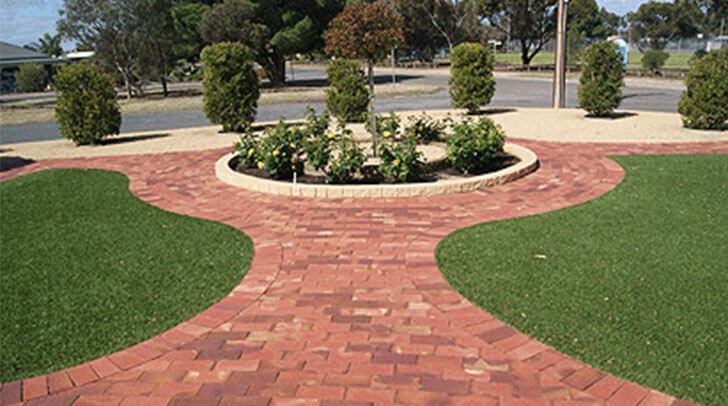 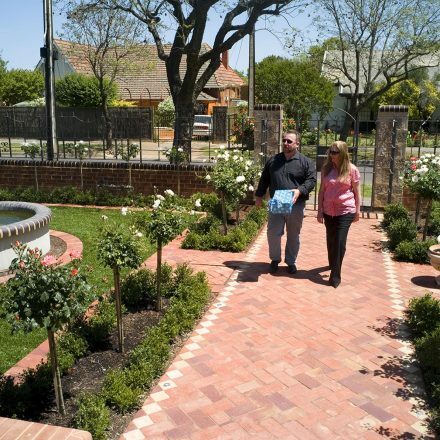 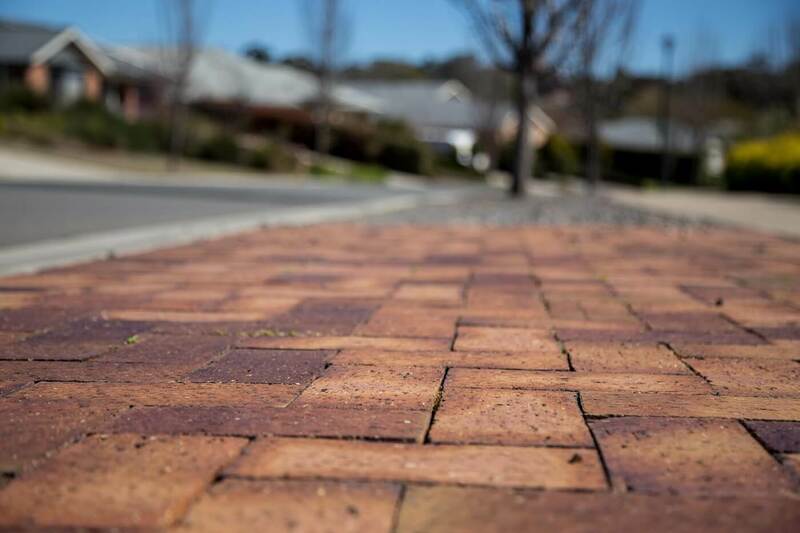 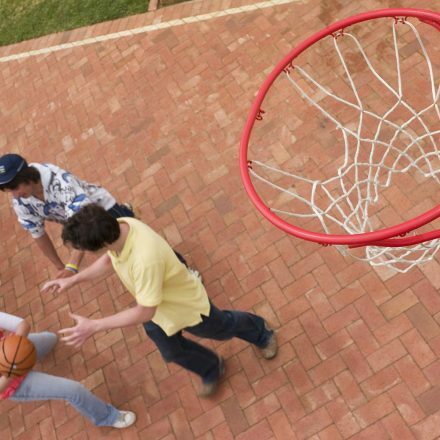 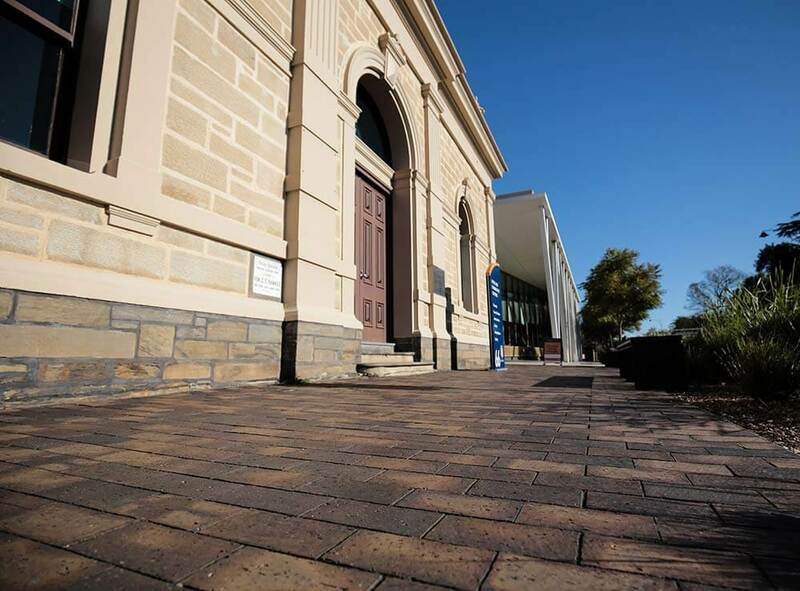 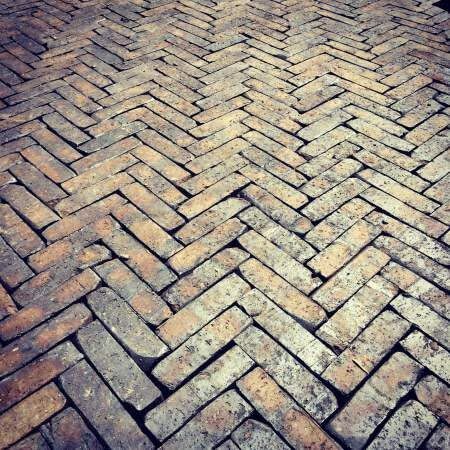 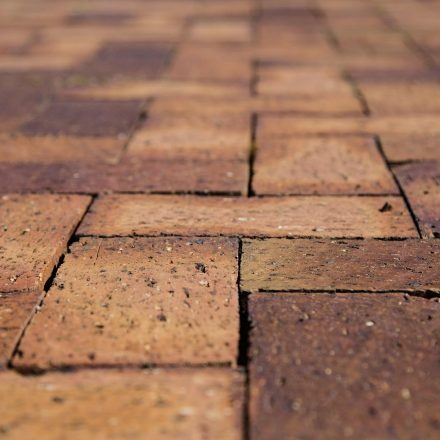 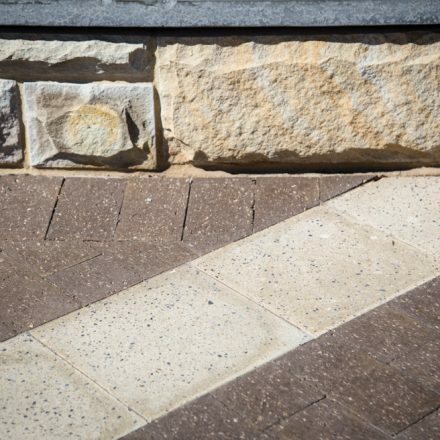 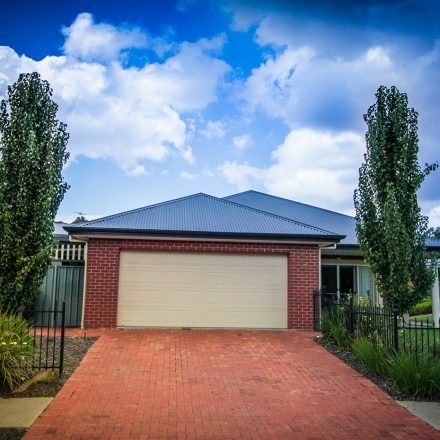 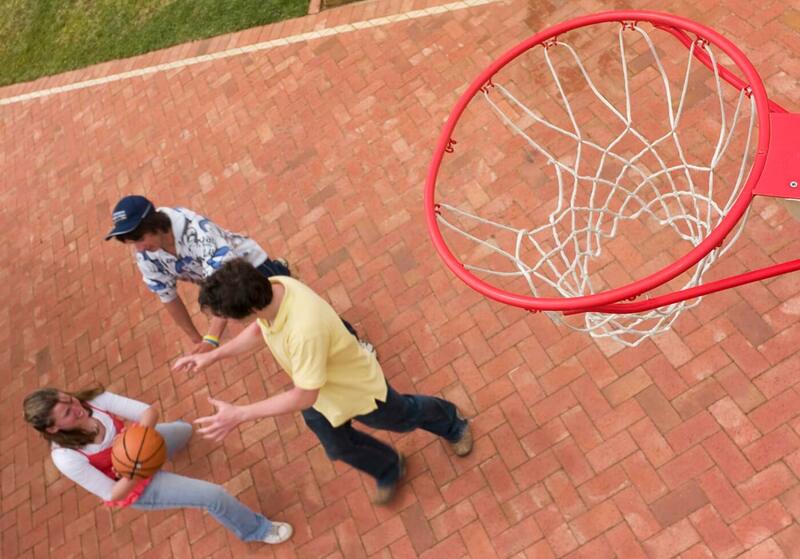 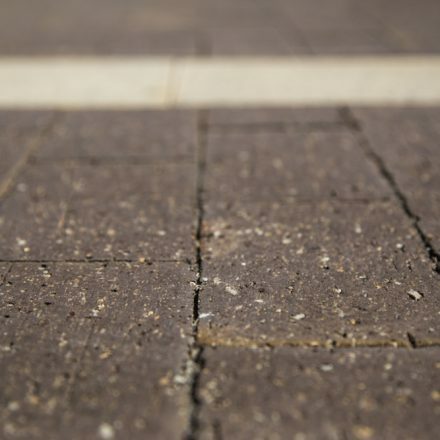 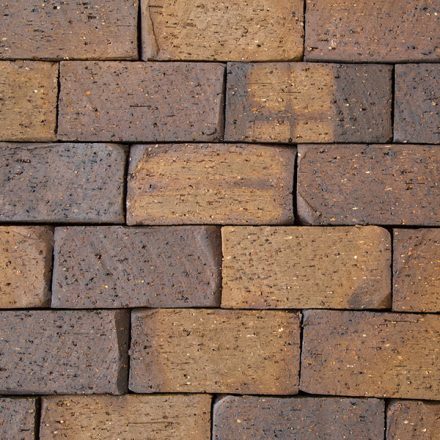 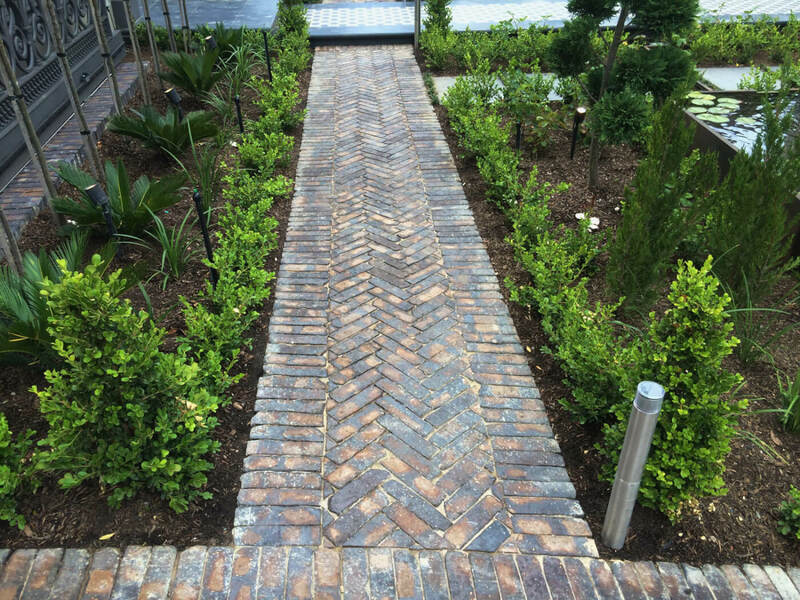 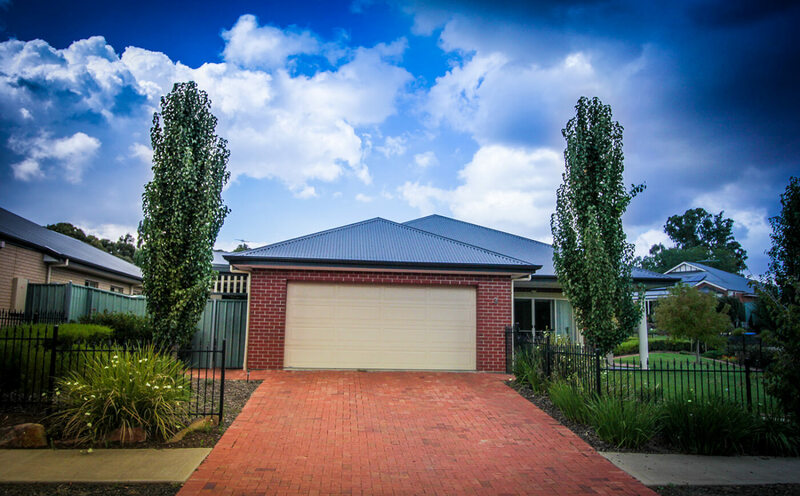 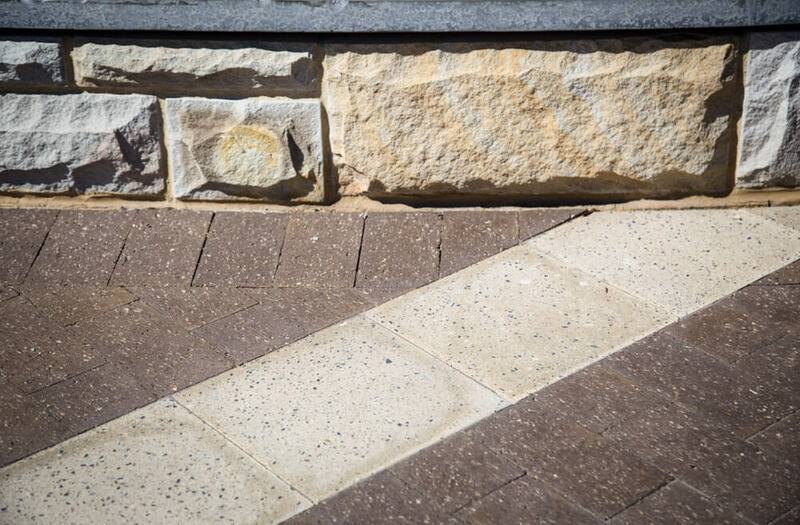 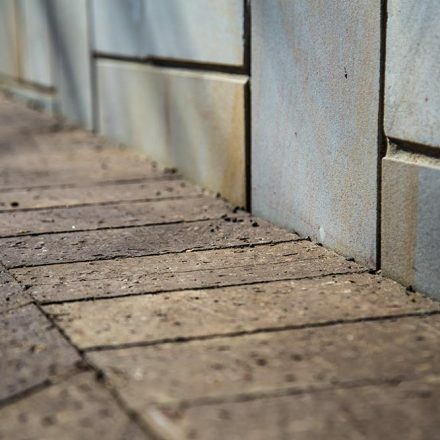 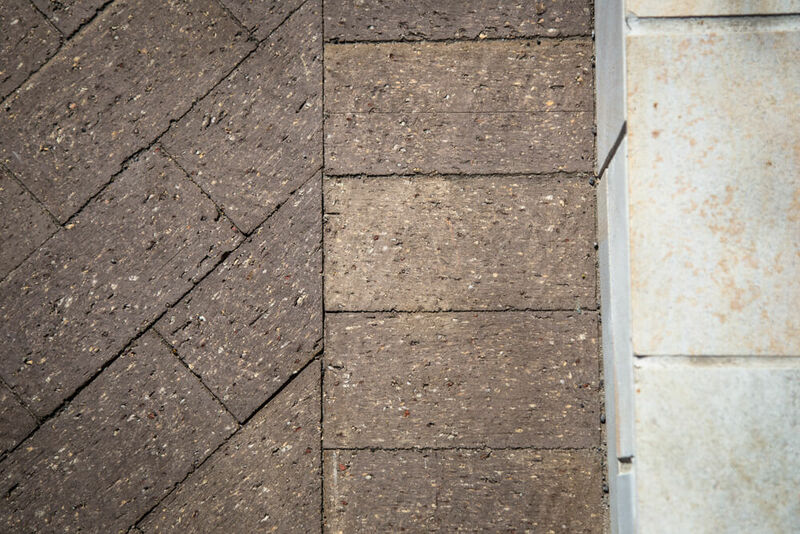 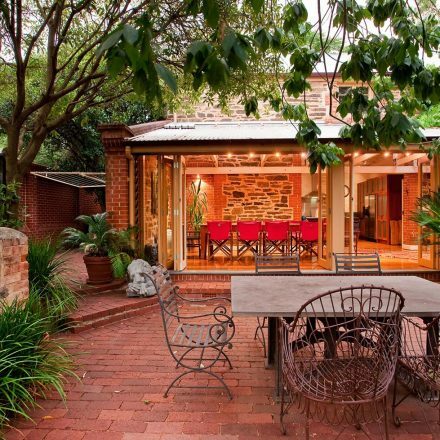 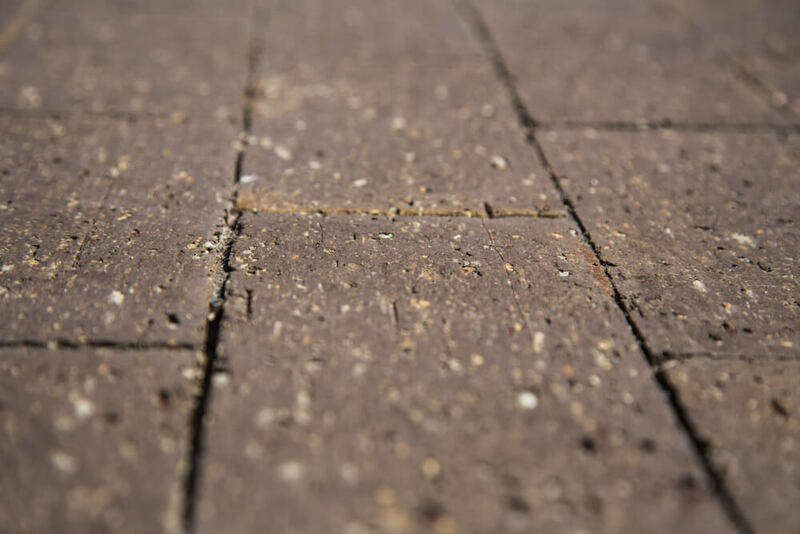 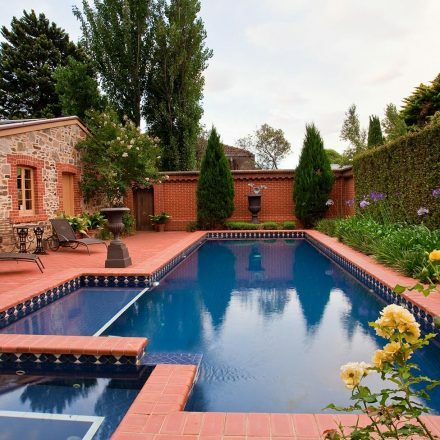 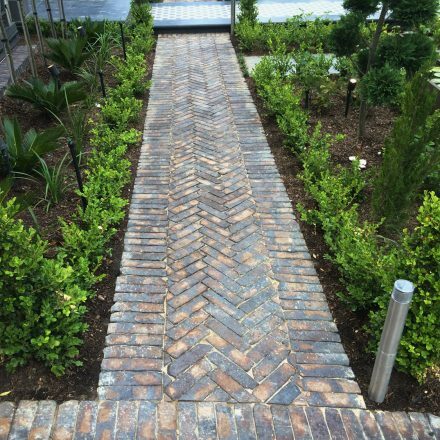 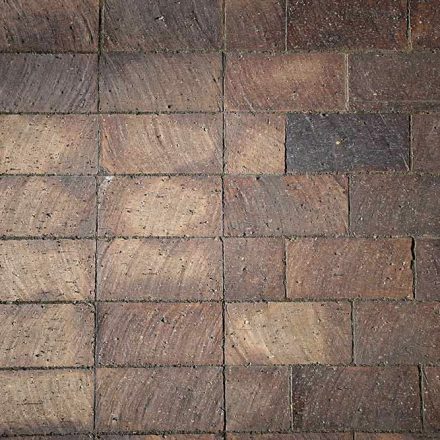 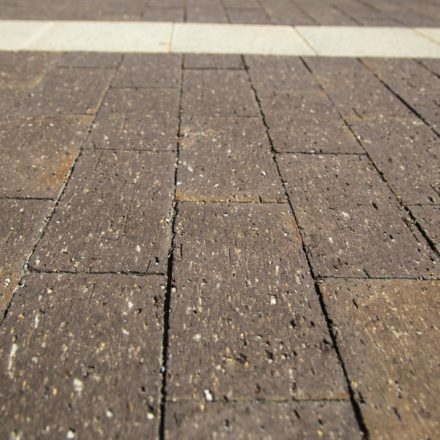 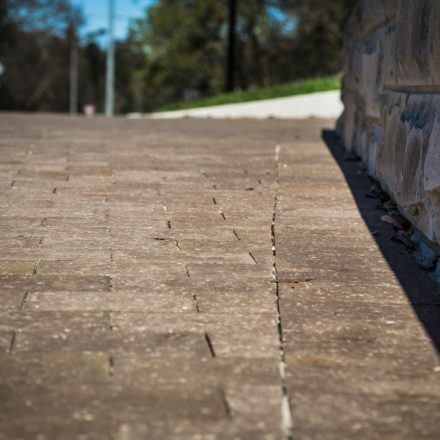 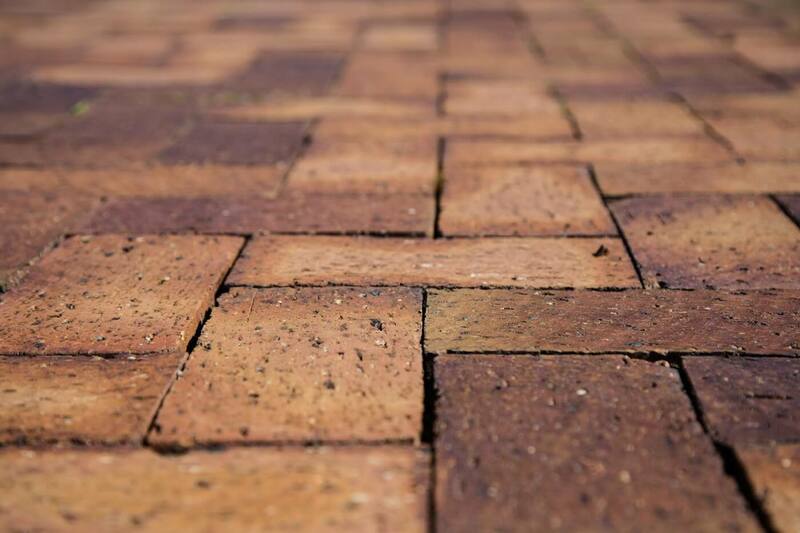 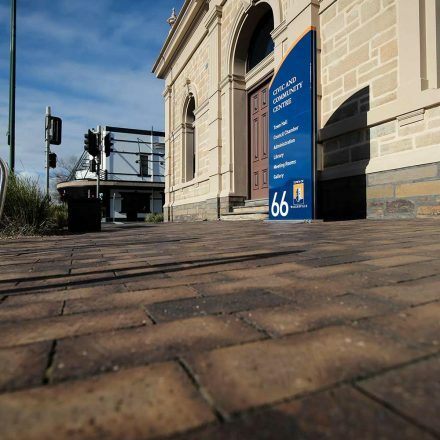 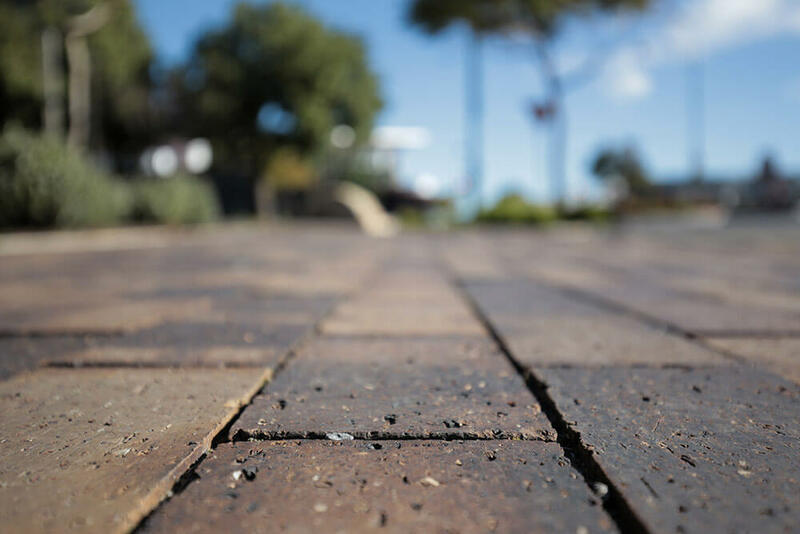 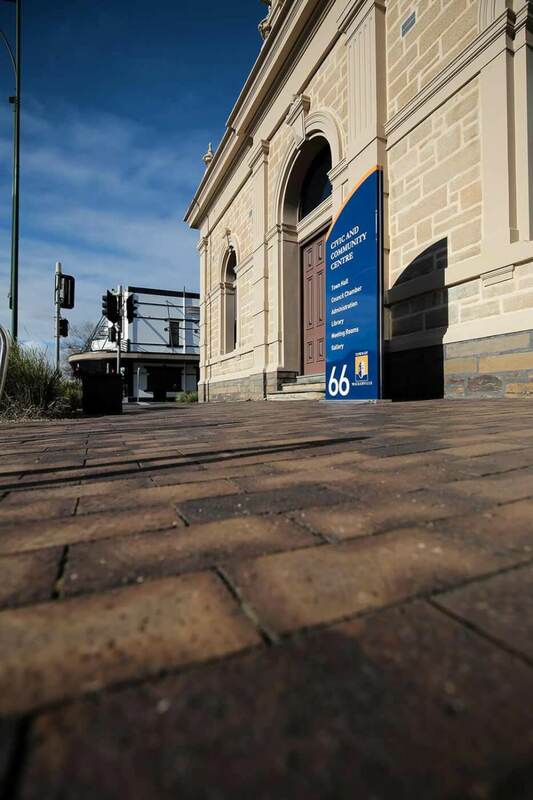 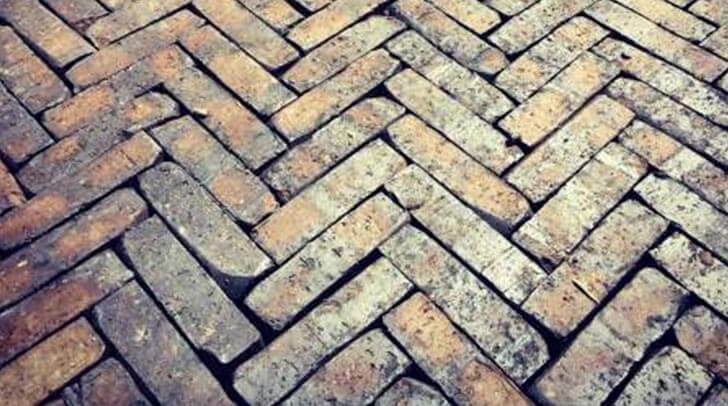 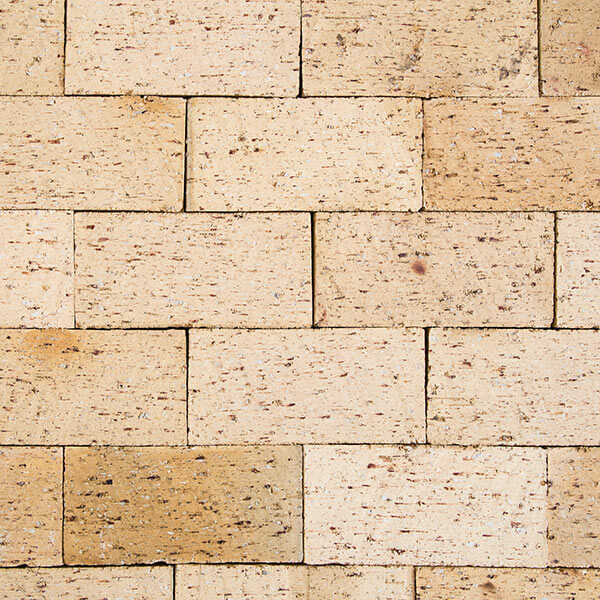 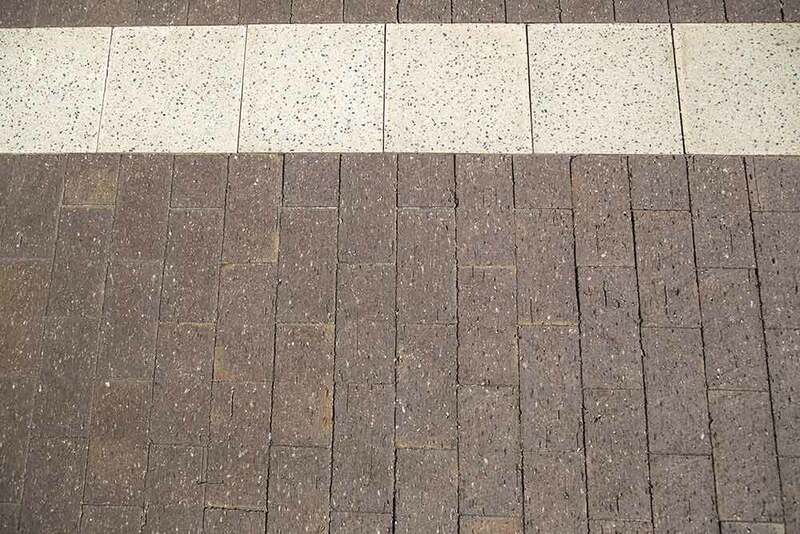 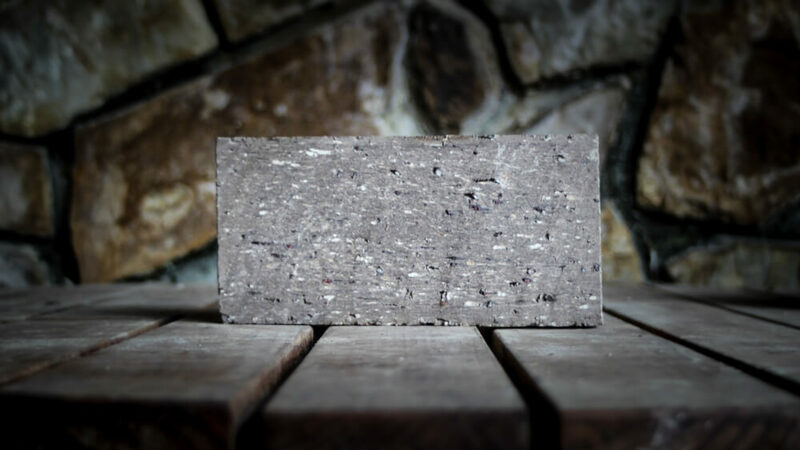 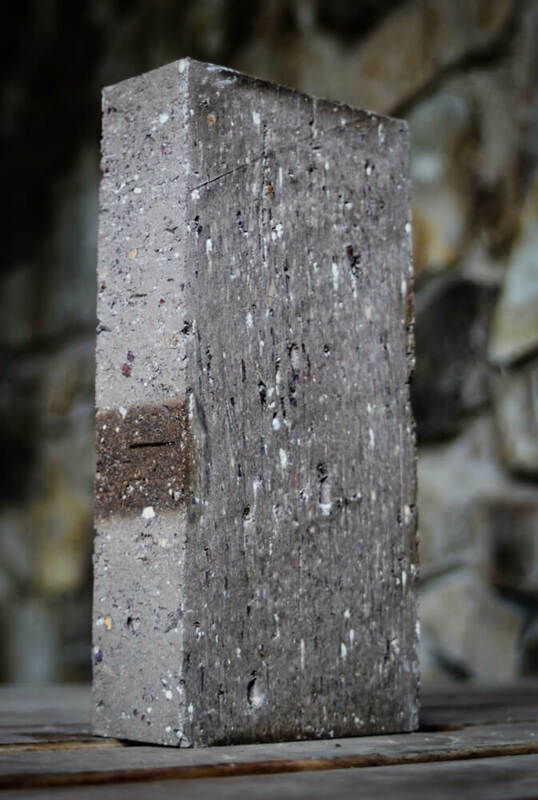 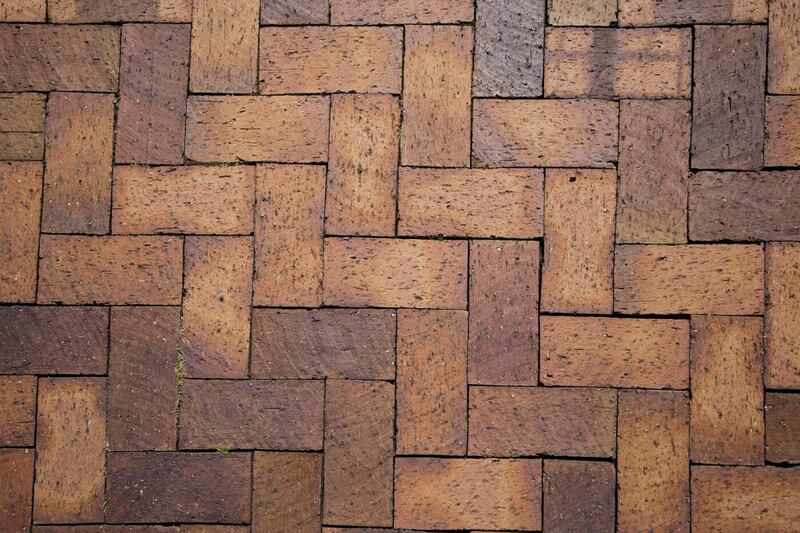 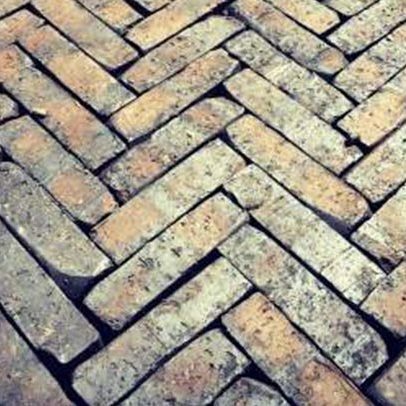 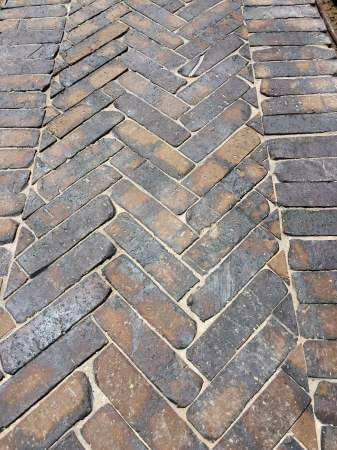 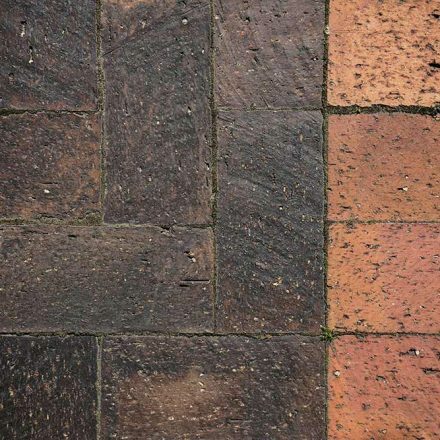 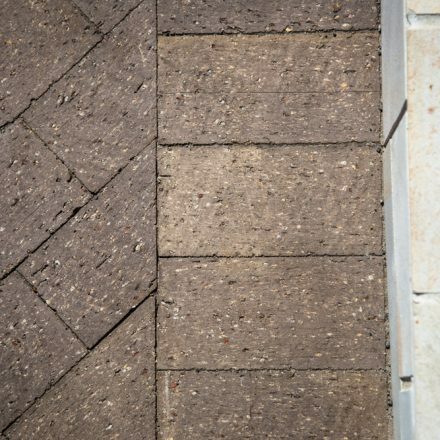 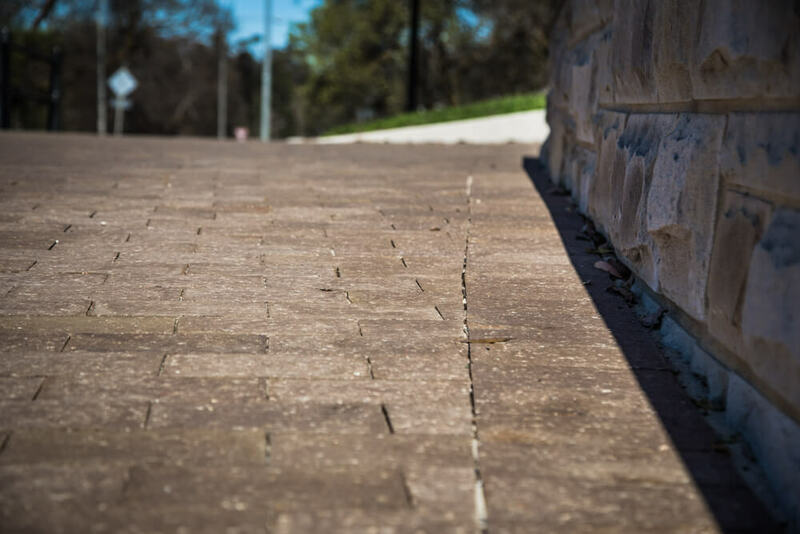 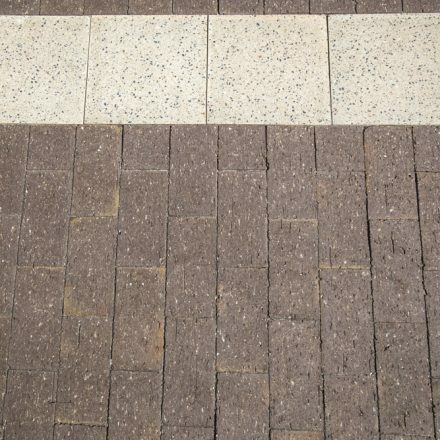 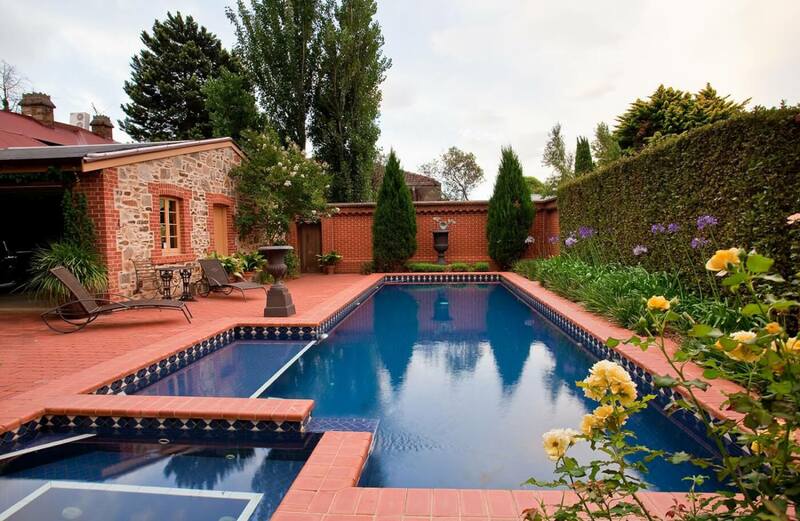 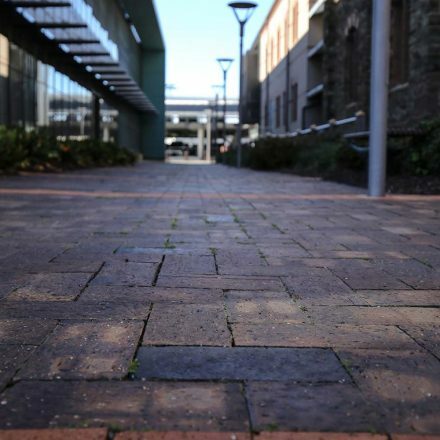 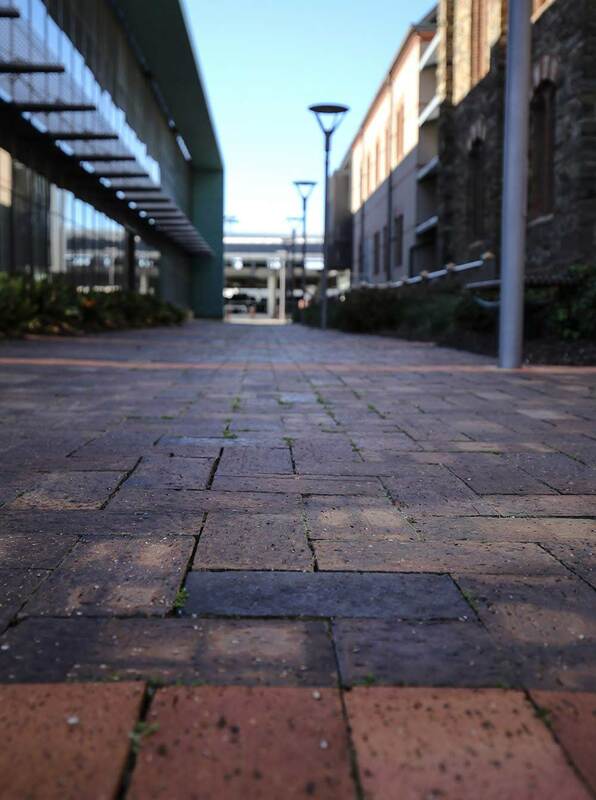 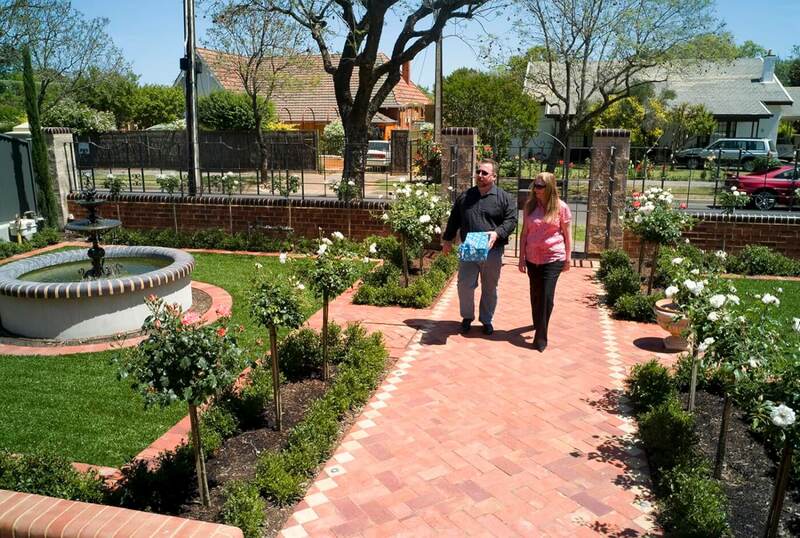 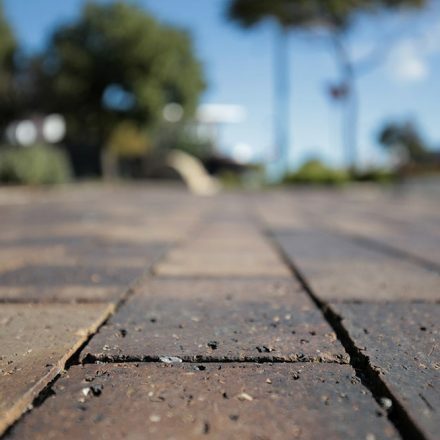 These pavers are a sophisticated paving solution and can be seen all around Adelaide. 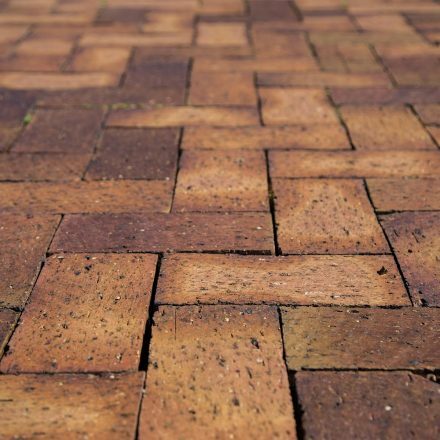 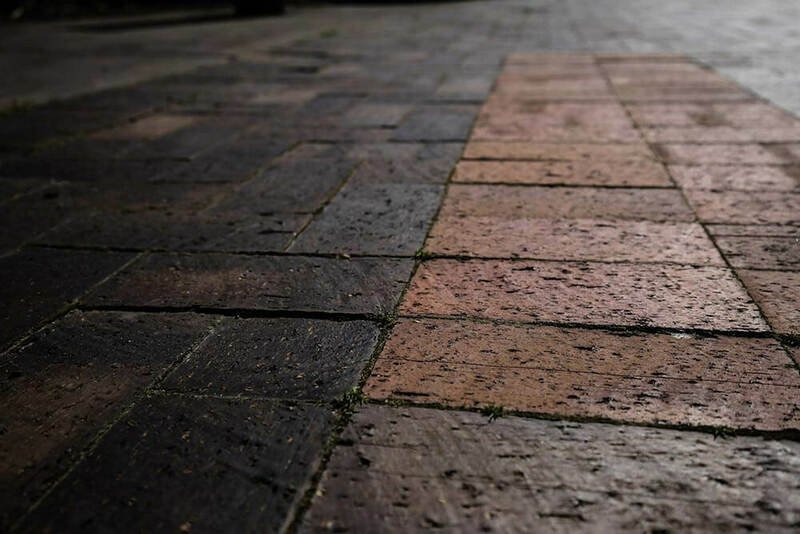 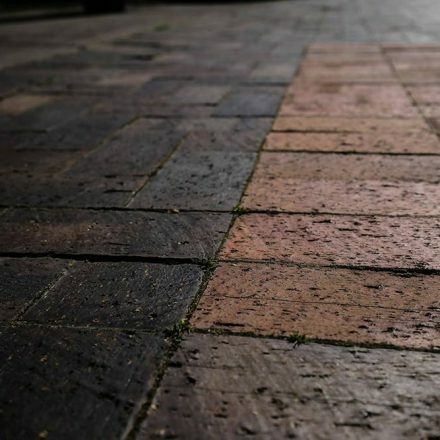 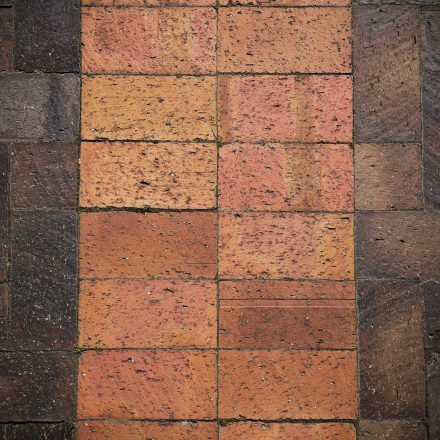 Old Red Pavers are a classic. 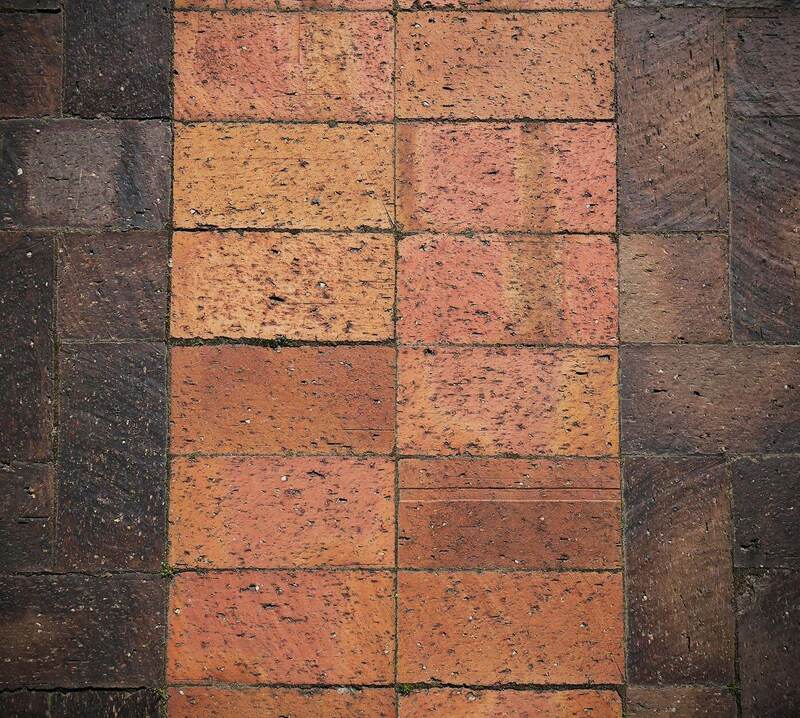 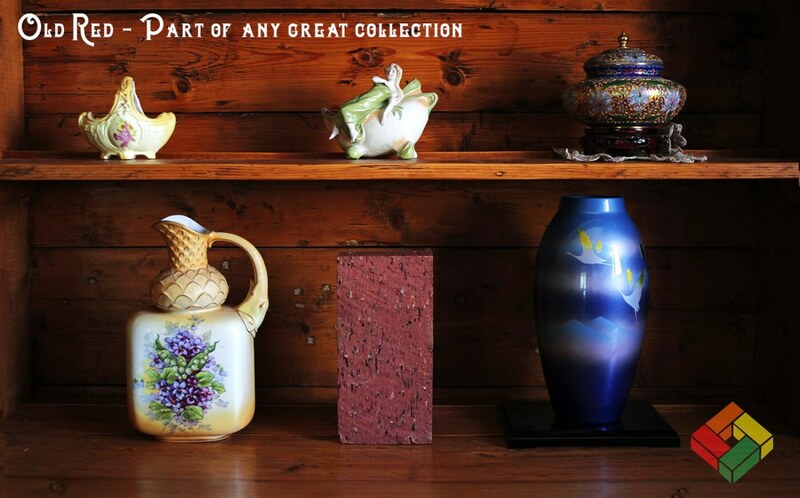 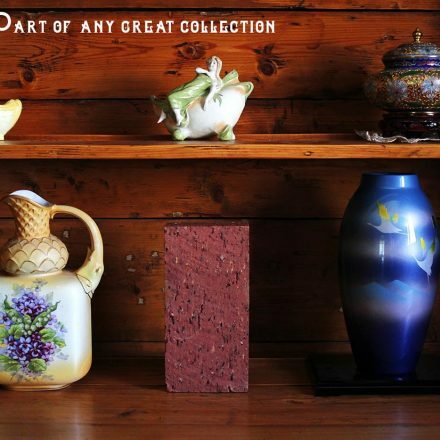 Rich soft tones of old red with warmer hues and gentle flashes of lighter shades throughout.